A new bit of technology needs a new case to pretty it up, so my recent Birthday gift of a Samsung Tablet gave me a new quick project to get completed. 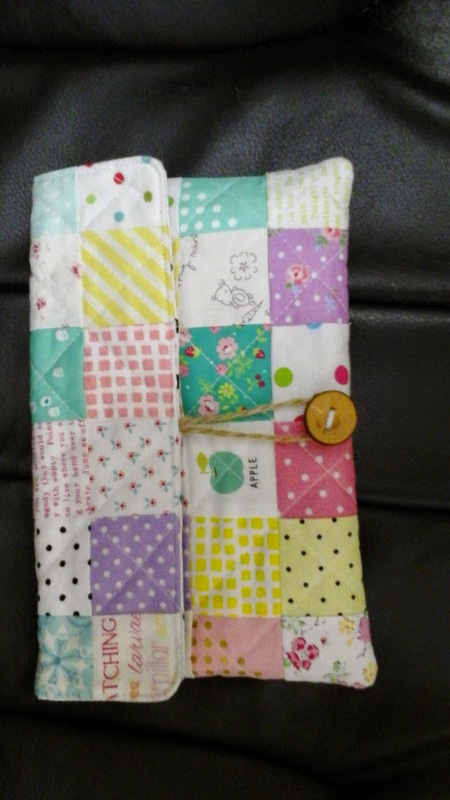 After a quick request for tutorial/idea inspiration on Instagram, I settled on Chase at Quarter Inch Marks tablet case as suggested by Helen (thank you very much), and after adjusting the sizes to suit, ended up with this cute little case. I used twine for the loop, and a button purchased a few years back on ebay from someone who makes them out of slices of branch (cured and varnished), which i rather like. 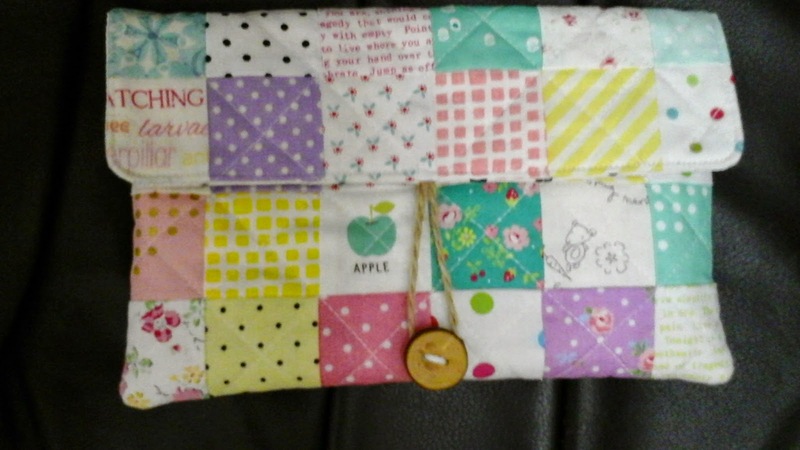 Beautiful....happy to help, now I need to make one!